Classics is always actual! But no matter how strange it may sound, the classics can also change. Reinvention of the classics can be found in everything: in clothes, movies and even in slot machines! The game “Crazy Nuts” is a traditional slot game, which design reminds us of the first "one-armed bandits" with a slight difference - the famous symbols "cherries", "sevens" and "bells" are replaced here with all kinds of nuts! 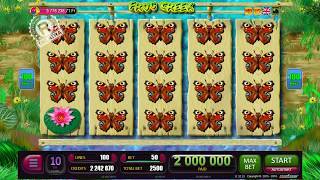 The game “Crazy Nuts” has maximally simple and intuitive interface and will suit players with any experience in slot games. 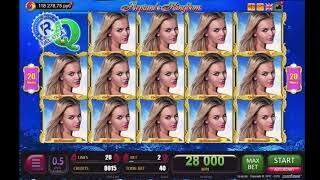 Just click START and the reels will spin, stopping at some point and making up the winning combinations. 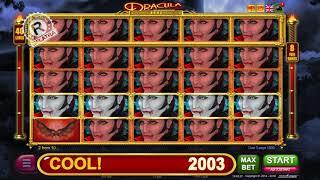 You can play these online slot machines for free and without registration on our website! The principle of the game is as close as possible to the classics. 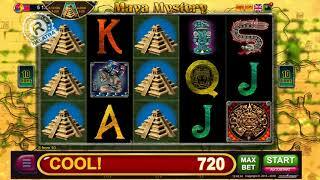 Three reels with three symbols on each, five lines – everything is in the best traditions of the first slot machines. Just play and get not only fun, but also good wins! And if it seems to you that it’s not enough, there is always a risk game and Jackpot "Wheel of Fortune"! The luckiest ones can take a chance and try to double the win! Not just once - 5 times! Choose one of the cards, and if it is higher than the dealer’s card (it lies on the left and is open from the beginning of the game), the received win will be doubled! Reels are not the only thing you can rotate in this slot! Each bet made in the main game brings you a certain amount of JP points that are accumulated during the game. An indicator above shows the total accumulated amount. And when you get enough points, you will get an opportunity to spin the “Wheel of Fortune” and get great game prizes! “Crazy Nuts” - a new look at the classics!